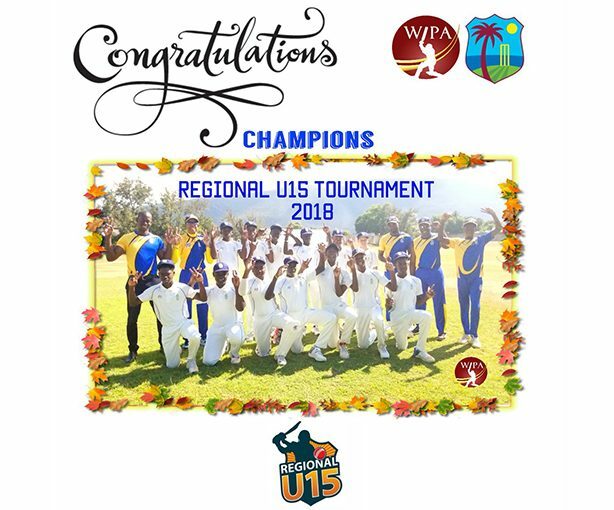 Barbados shrugged off a spirited challenge from perennial contenders Guyana to lift the 2018 Cricket West Indies Regional Under 15 Title after amassing 26.2 points. 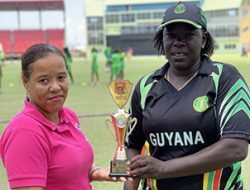 Those final six points to win the title were gained from a win against the very Guyana team, who had entered the final round leading with 24 points. 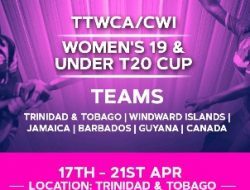 The Barbadians reached their target of 207 with 14 balls remaining thanks to Jaden Leacock who hit the top score of 47 and Nimar Bolden who weighed in with 42. 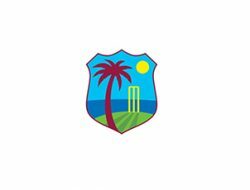 The pair shared in a half-century second-wicket stand to lead the Bajans on their victory charge. 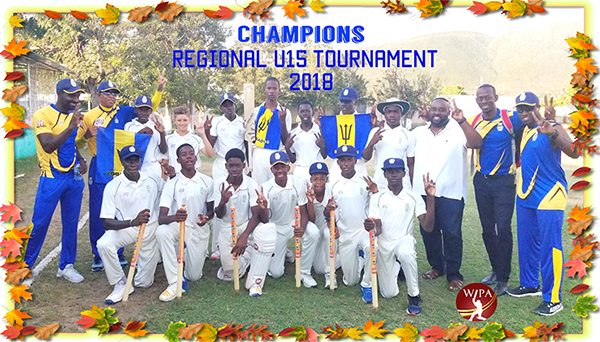 The victory was Barbados’ fifth U15 title success, and their first back-to-back title, having won the tournament in Barbados last year. 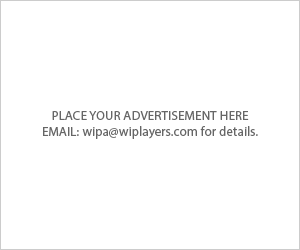 They ended the tournament with four wins and a loss to Trinidad & Tobago. 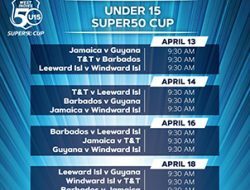 Guyana also had four wins, with their only loss coming against Barbados. 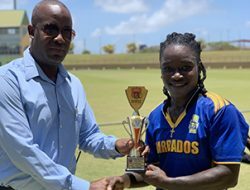 Barbados’ victory charge was led admirably by tournament MVP, Jaden Leacock, who amassed 178 runs and bagged 7 wickets for the tournament. 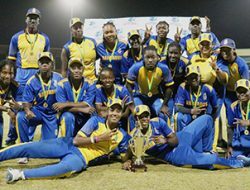 Leacock made significant contributions throughout the entire competition, scoring a vital 22 runs in Barbados’ 7-wicket win over the Windward Islands in round 2. 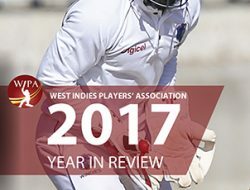 He then returned to pick up 2/37 and scored 19 against Jamaica in their 6-wicket win. 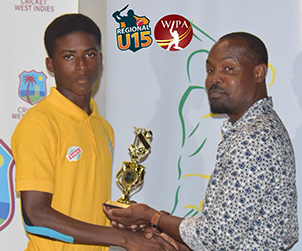 Left handed opener Jacob Bethel top scored for the Bajans in that game getting 53 runs. 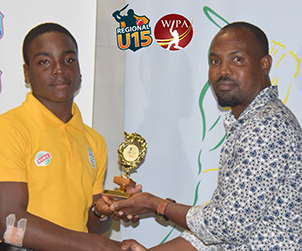 However, Leacock’s stand out performance of the tournament was his 86 runs against the Leewards in round 4. 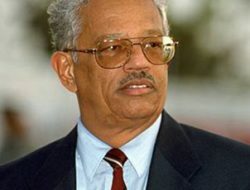 He and opening batsman Bethell, who made 81, shared in the highest opening partnership of the tournament, 176. 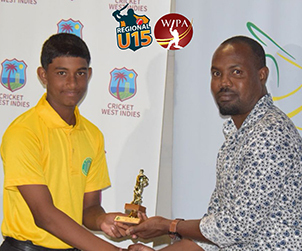 The Bajans also copped the best wicket-keeper award with Jonario St. Hill snaring 6 dismissals. 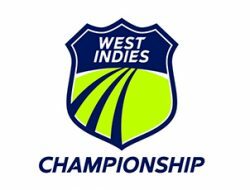 He took two catches against Jamaica in Round 3 as well and gobbled up another two catches against the Leewards in Round 4. 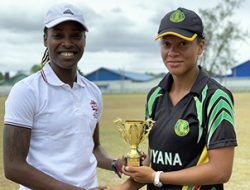 Tournament runner-up Guyana would not leave without an individual award of their own, as their number 3 batsman, Mavendra Dindyal, walked away with the most runs of the tournament, 200. 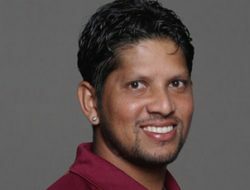 The right hander showed true grit and determination throughout the tournament, getting important knocks at crucial times for his team. 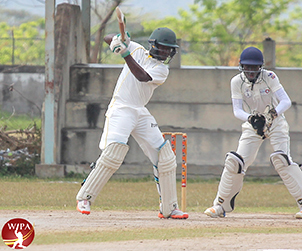 A patient 59 against the Windwards in the opening round set up a 70-run win for the Guyanese. 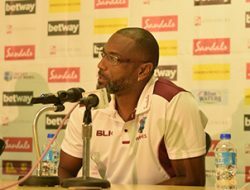 He also weighed in with 33 in a total of 186 against Jamaica which proved crucial in that victory. 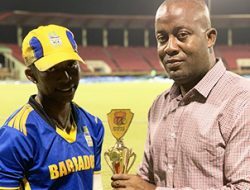 Arguably, Dindyal’s innings of the tournament, came in the final round match against Barbados, as his 98 was the catalyst upon which Guyana built their total of 206 for nine in 50 overs. 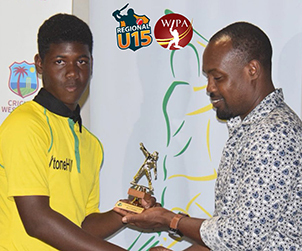 Meanwhile, hosts Jamaica, who finished third in the points standings with 13.2 points, also had some reason to celebrate, as their top all-rounder, Jordan Johnson copped the most wickets in the tournament, 12. 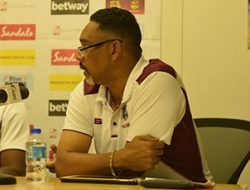 Johnson also scored over 170 runs with the bat for the Jamaicans, who lost their last three games to Barbados, Guyana and the Windward islands. 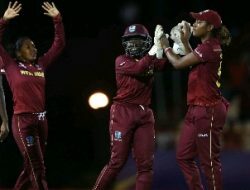 Johnson began the tournament in fine form with the ball, bagging 4/11 against the Leewards, which led to a 73-run win. 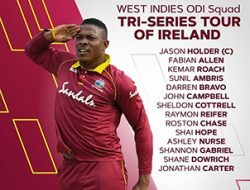 He then returned to claim 5/35 in a 20-run win against Trinidad & Tobago at Kensington Park. 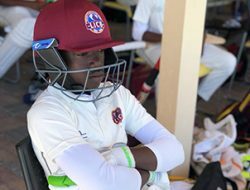 Johnson showed his true all-round ability by opening the innings and scoring 56 and 43 against Guyana and the Windwards respectively in rounds 4 & 5. 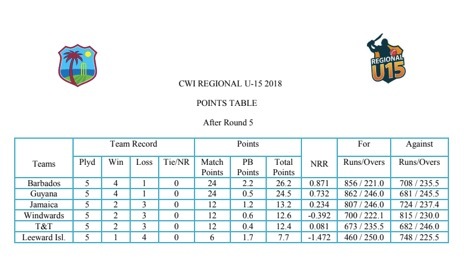 In the meantime, the Windward Islands finished in fourth place with 12.6 points followed by Trinidad and Tobago with 12.4 and the Leewards, who won the Most Disciplined Team award, 7.7 points.